Ex-Chairman of Unilever Pakistan, Musharaf Hai is one of the most powerful women from Pakistan. She is the first woman and only the second Pakistani to head Unilever operations in the country. She is the former Head of Consumer Banking of CitiBank Pakistan and is the current Managing Director of Loreal Pakistan. Musharaf Hai is the most prominent businesswoman in a country where women usually don’t come under the limelight to shine. She joins a prominent list of women that have played a major part in the opulence and economic development of Pakistan. Musharaf Hai studied at the London School of Economics and Boston University, USA. She joined Unilever Pakistan in 1983 in the Marketing Department and her major assignments were in the Company's Personal Care and Detergents businesses. From 1993 to 1996 she was assigned to Unilever Headquarters in London, working for Unilever's East Asia-Pacific and Africa/Middle East operations. On her return to Pakistan, Musharaf Hai was made responsible for Unilever Pakistan's Ice Cream Division and then was appointed as Director for Home & Personal Care Division. After this she was moved to the position of Sales Director of the Company. On 1st July 2001, she was appointed as the Chairman and CEO. Musharaf Hai, stepped into the professional life when women in the corporate world were secretaries, assistants and telephone operators. She was the first Pakistani woman to become a CEO of Unilever Pakistan, and left the company to launch L'Oreal Pakistan. Competing against established brands, such as P&G and Unilever, L'Oreal Pakistan has grown exponentially under her leadership. 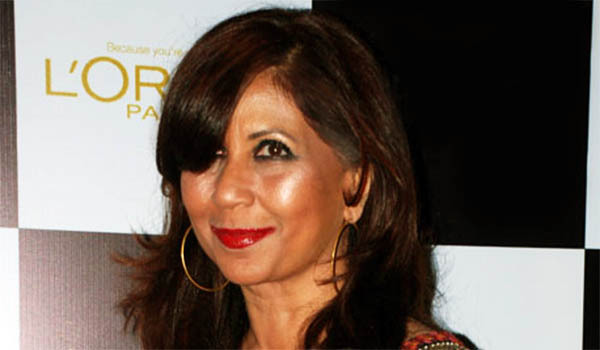 Managing Director of L'Oreal Pakistan and former CEO of Unilever Pakistan, Musharaf Hai was ranked amongst the 50 most powerful business women in the Fortune Magazine (2004).